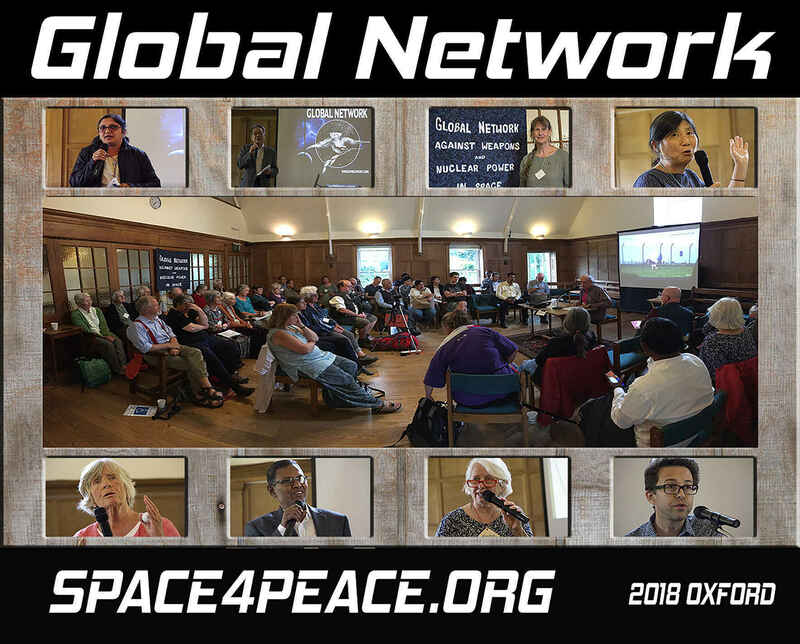 Your tax-deductible donation will help us expand our international campaign to stop the nuclearization & weaponization of space. With your membership you will receive a subscription to our newsletter Space Alert. Your name and address will not be shared. The Global Network is also the fiscal agent for Save Jeju Now so if you wish to make a donation to that campaign just click above on 'Apply my donation to' and then Save Jeju Now. Want the gift to go to the Russia trip.Very excited about this effort! Wish I could be at the 4/27 “christening” at BIW...but have to work; consider me there in spirit — and solidarity! This donation is for your Russia Friendship Trip. An outstanding leaflet, even as just a draft.. This is the kind of event that Beth would have supported whole heartedly. She was a great activist for peace in the world and a great friend of GN! This is to help cover the printing costs of your convert BIW campaign. But if you end up raising more than you need, please apply to the general fund.